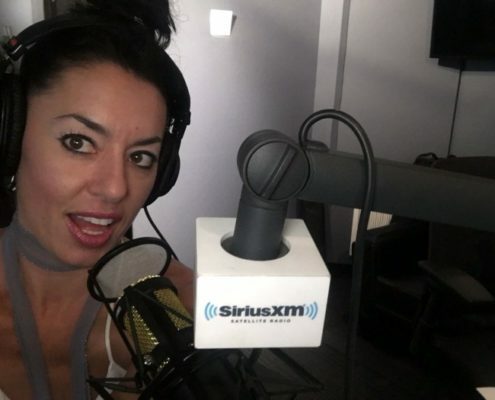 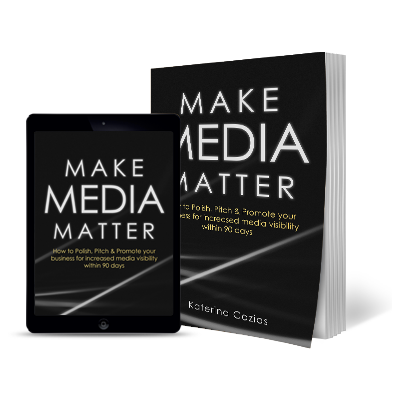 With a proven portfolio of success, as a veteran media strategist and influential speaker, she knows what it takes to successfully pitch to the media in a way that not only increases exposure but successfully adds to bottom line profits of her clients. 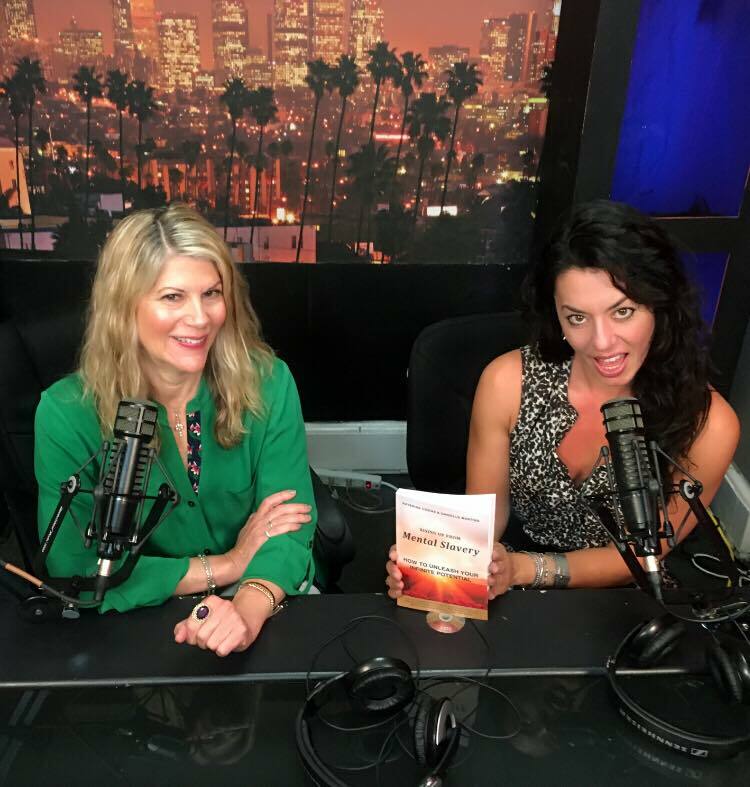 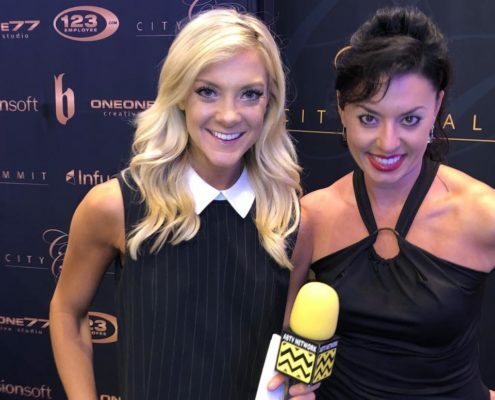 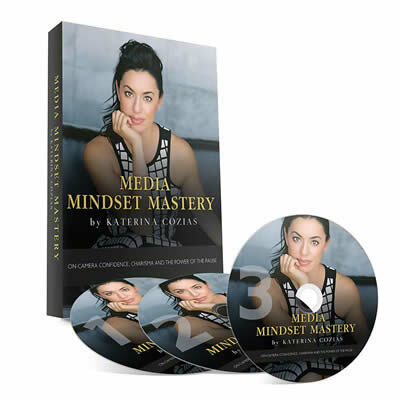 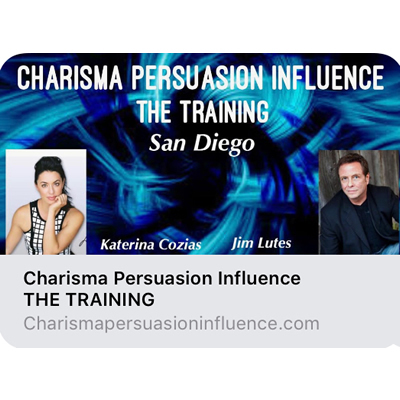 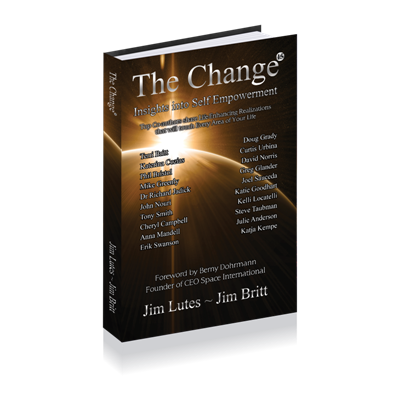 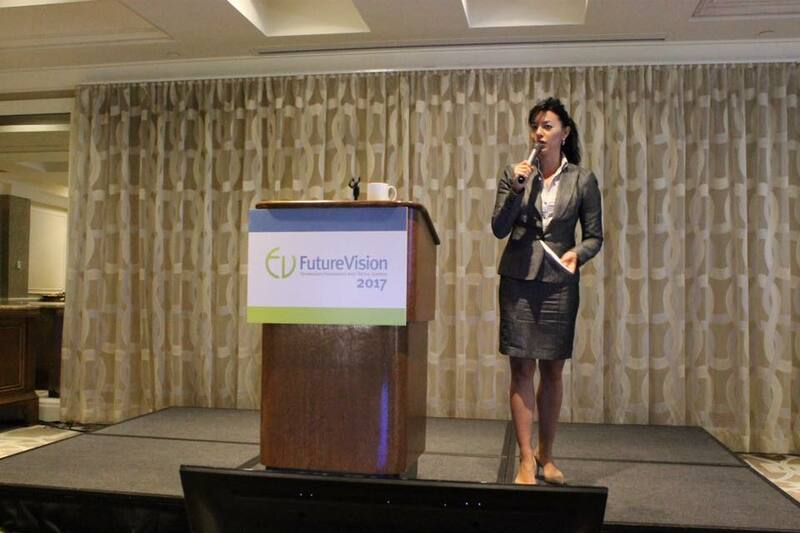 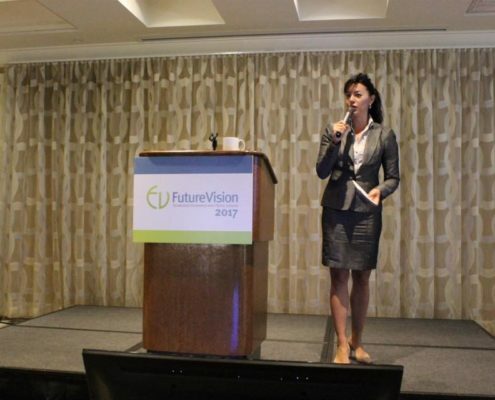 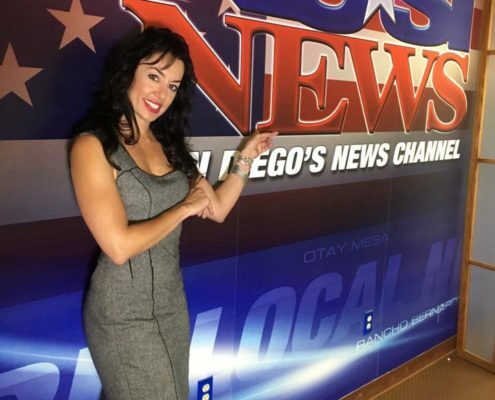 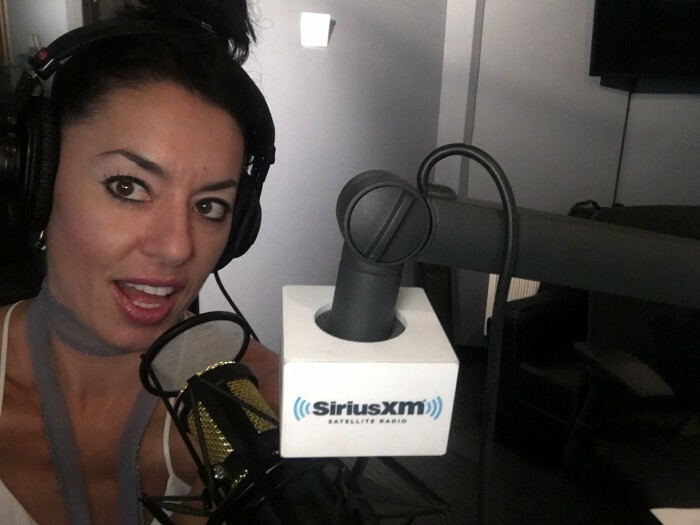 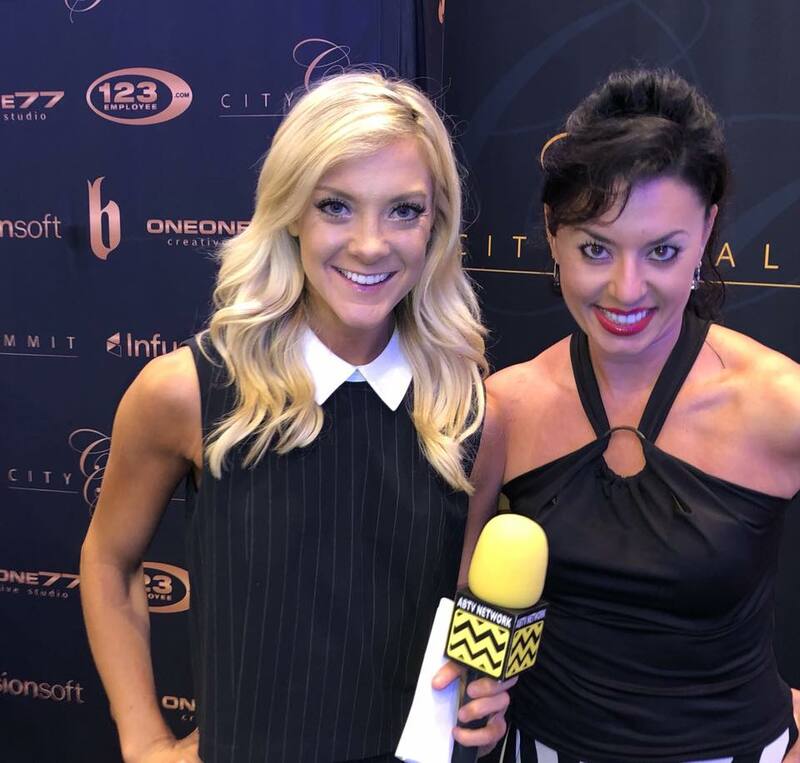 Katerina’s 5-step signature system allows visionaries, creatives and entrepreneurs to gain the respect, visibility and national media exposure they want, so that they can become empowered leaders and hold brand authority in their space. 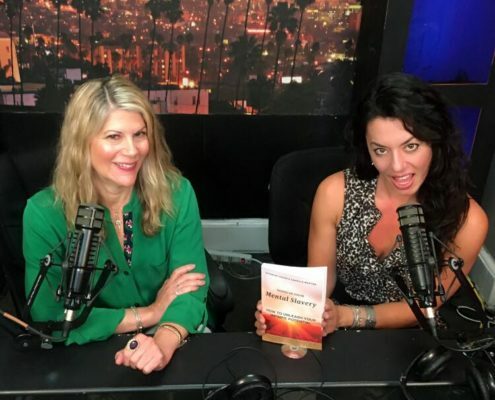 Brilliant at empowering confidence and magnifying impact, tune in with her across all her platforms as she helps you go from where you are to where you want to be. 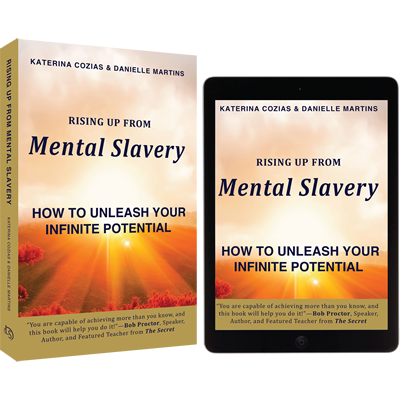 Watch the highly anticipated trailer to Katerina’s best selling book Rising Up from Mental Slavery; How to Unleash Your Infinite Potential.